This soft-shell trench is double breasted and fleece lined. 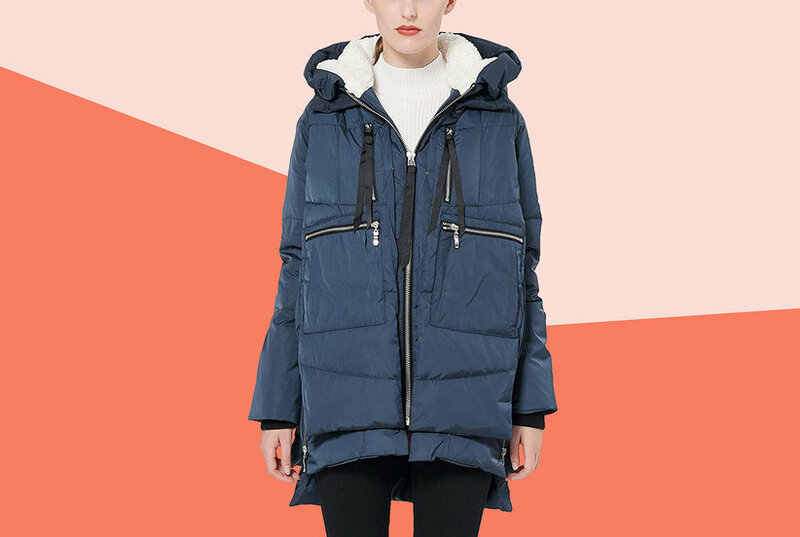 This belted trench coat Rain Jacket from jones new york is the perfect addition to your outerwear wardrobe. This is great for transitional seasons or collar spring/summer days or nights. Anchor your look in this single-breasted wrap trench coat from Calvin Klein, a classic pick styled with a removable belt and wing collar. Calvin Klein's stylish trench coat is classically designed with clever storm flaps, a removable hood and self-tie belt for a defined silhouette.